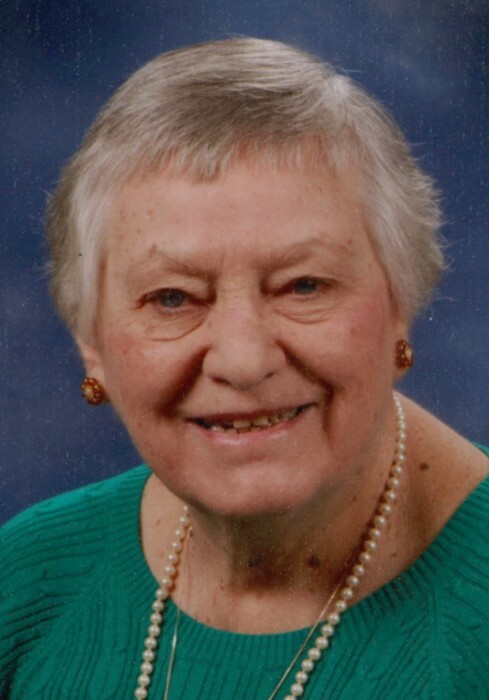 ELKHART: Antoinette M. “Toni” Minichillo, 84, passed away Thursday morning, September 6, at Hubbard Hill Estates, surrounded by love and family. A native of Elkhart, she was born on November 7, 1933 to the late Leonard and Gelsomina (Iarrapino) Minichillo. In addition to her parents, brothers, Louis A. and Pat Minichillo and sisters Marie Corpe and Susan Sailor as well as several nieces and nephews, have preceded her in death. Toni is survived by 15 loving nieces and nephews, numerous great nieces and nephews and great great nieces and nephews. 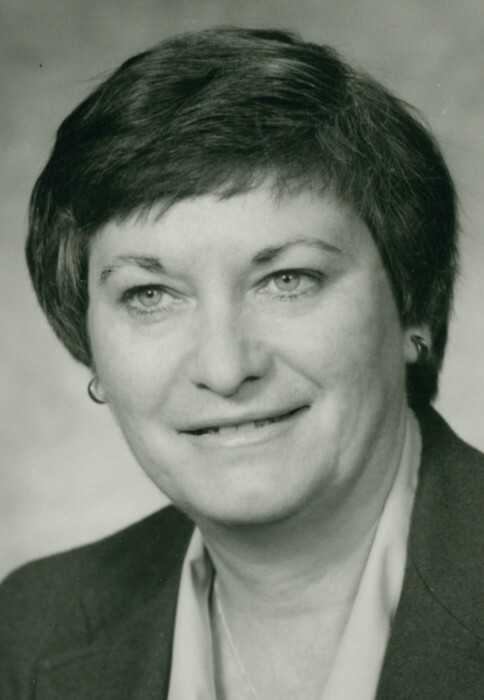 Toni had a 38 year career in banking, starting soon after graduating in 1951 from Elkhart High School; she began working for the First National Bank and retired from KeyBank in 1989 as a senior loan officer. A devout Catholic, she was a fierce defender of the unborn and a strong supporter of Right to Life. 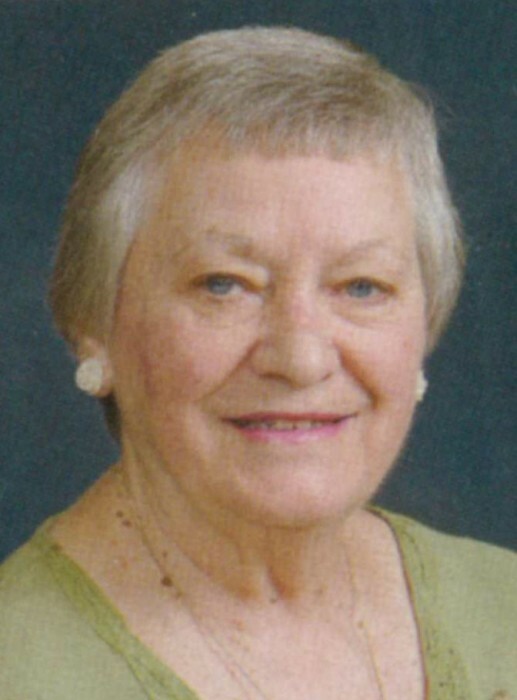 Toni was a member of St. Thomas the Apostle Catholic Church and the Rosary Society. She loved baking and cooking. Visitation for Toni will be Monday, September 10, from 3-7 pm at Billings Funeral Home, 812 Baldwin St. The evening will conclude with a rosary at 7:00 pm. Mass of Christian burial will be celebrated at 10:00 am. 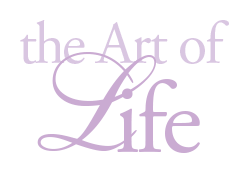 Tuesday, September 11, with 1 hour calling prior to the mass at St. Thomas the Apostle Catholic Church, 1405 N. Main St. Rev. Jason Freiburger will officiate. Burial will follow at St. Vincent Cemetery. In lieu of flowers, memorials are requested to the church or Elkhart Co. Right to Life, P.O. Box 964, Elkhart, IN 46515. Visit the Billings Funeral Home website to leave a condolence or share a memory of Toni with the family.